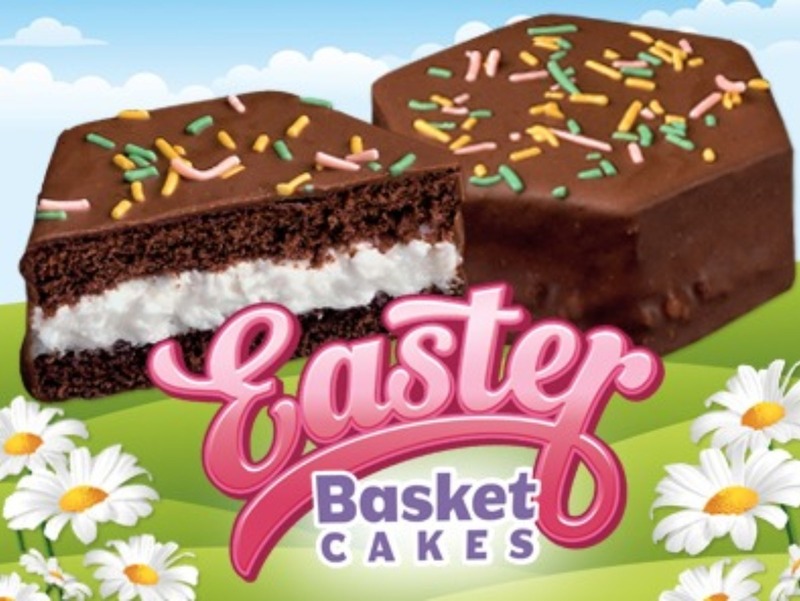 Need an Easter basket surprise? 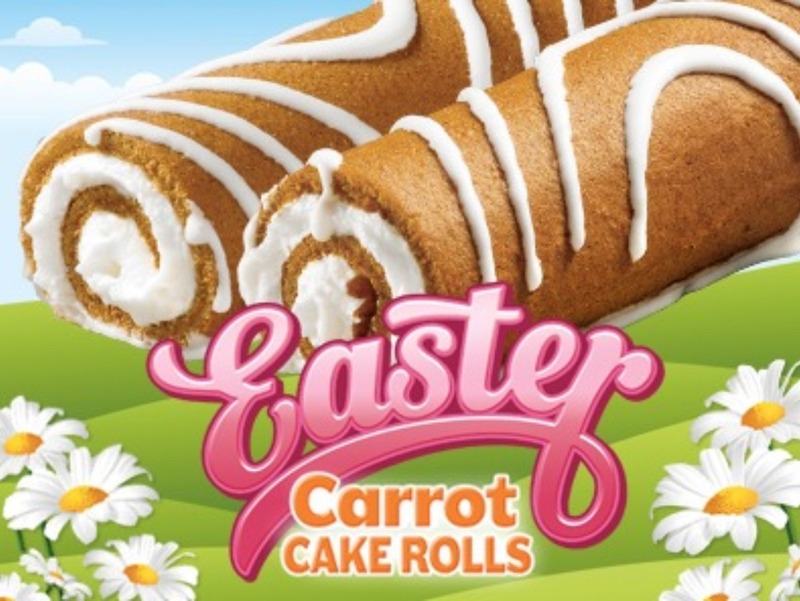 A spring afternoon snack? 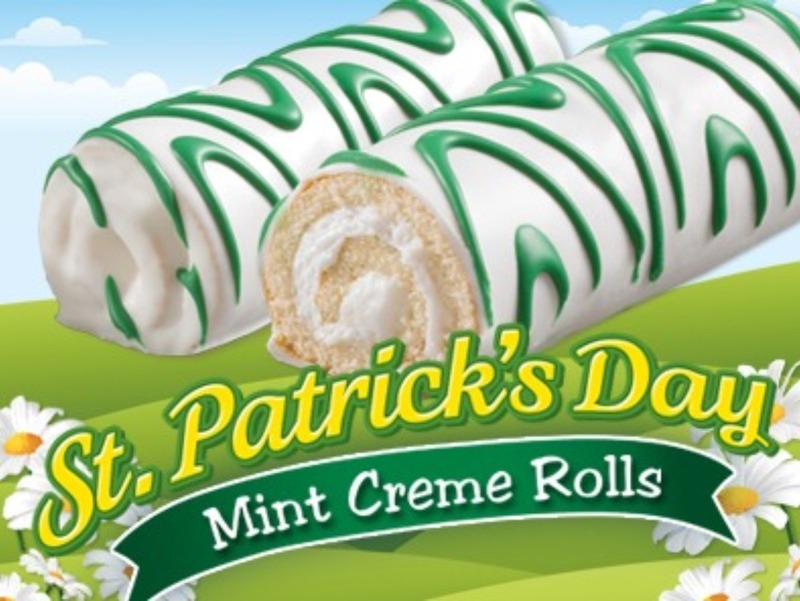 A celebratory St. Patrick’s day treat? 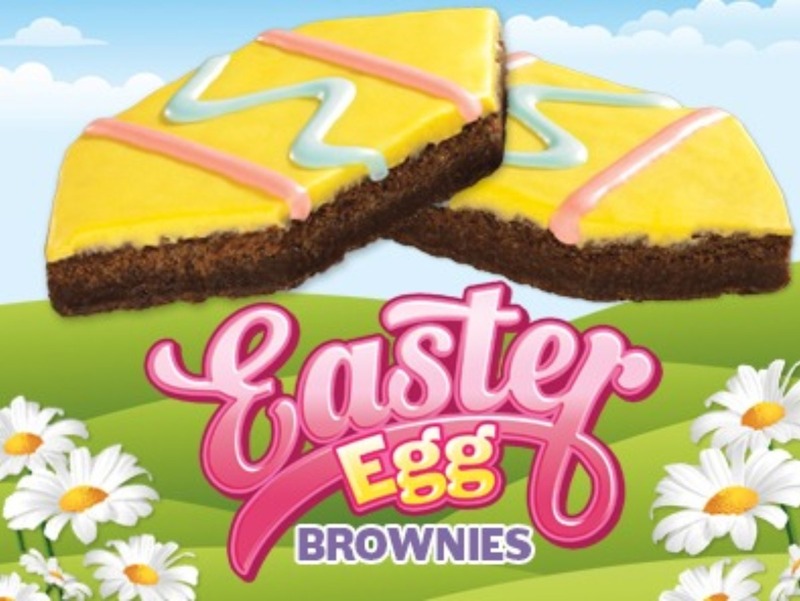 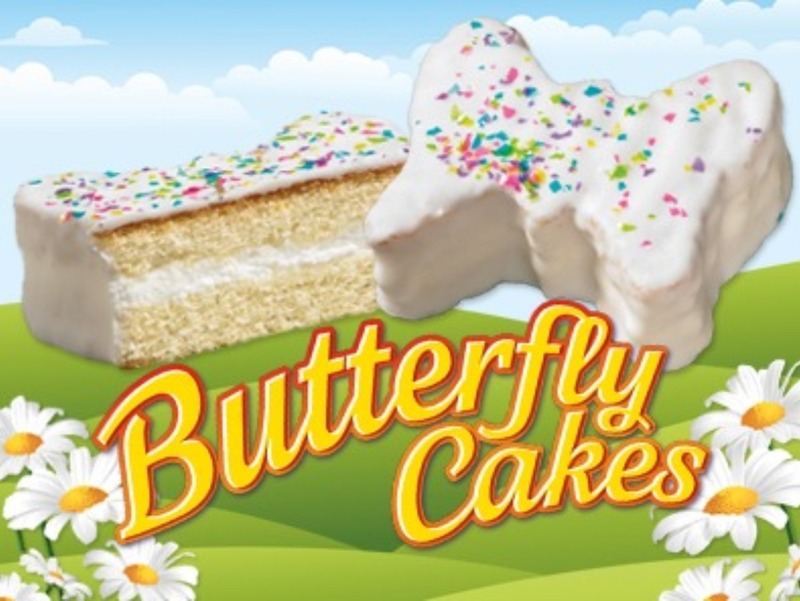 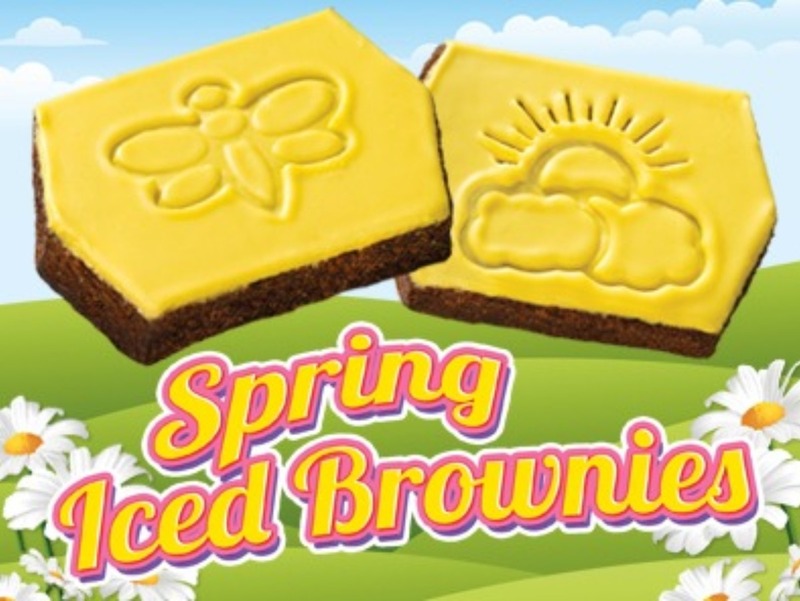 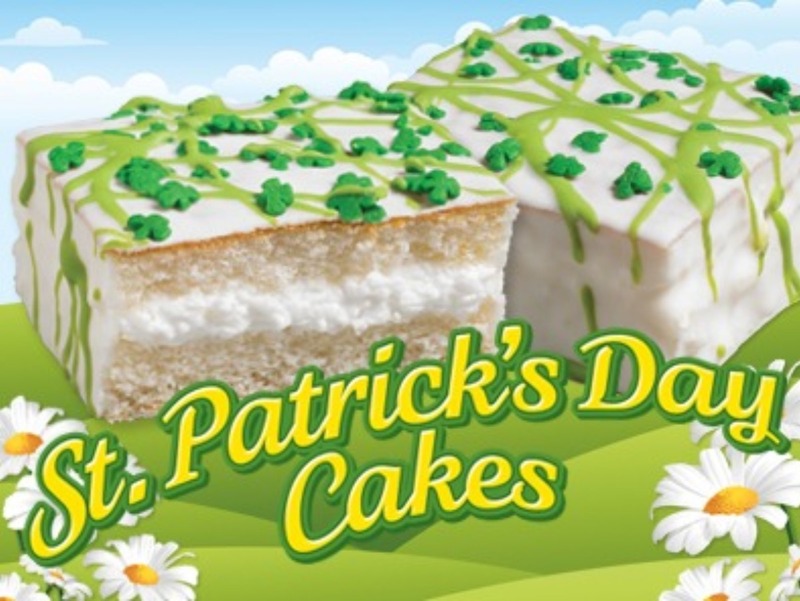 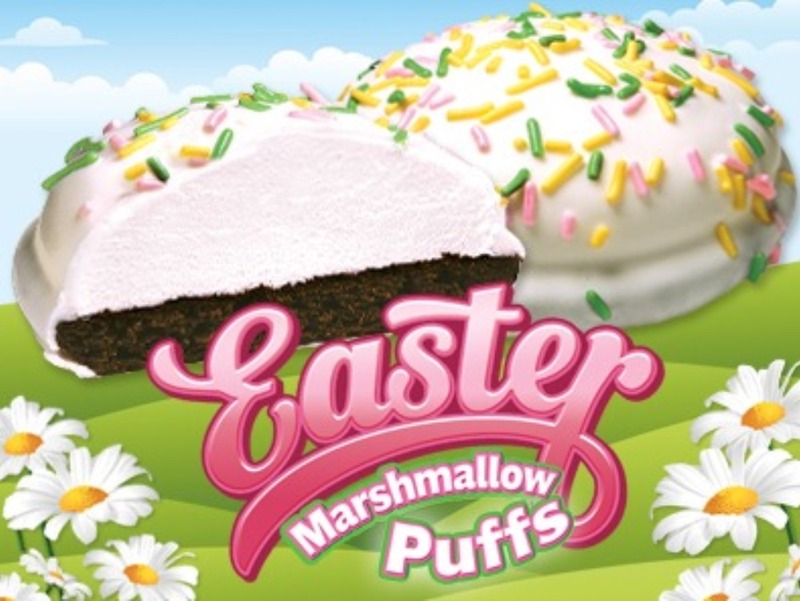 Little Debbie® Spring products are sure to delight! 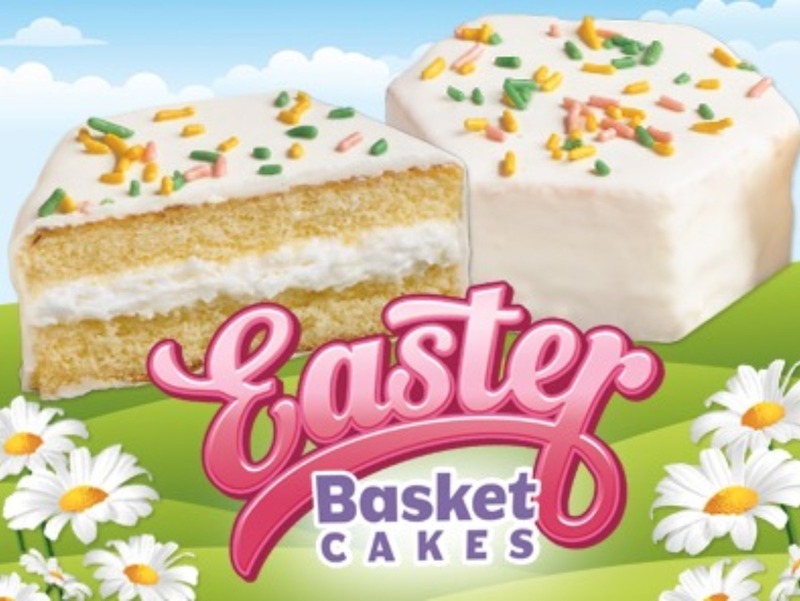 Look for our sunny packaging on shelves at your favorite market and enjoy! 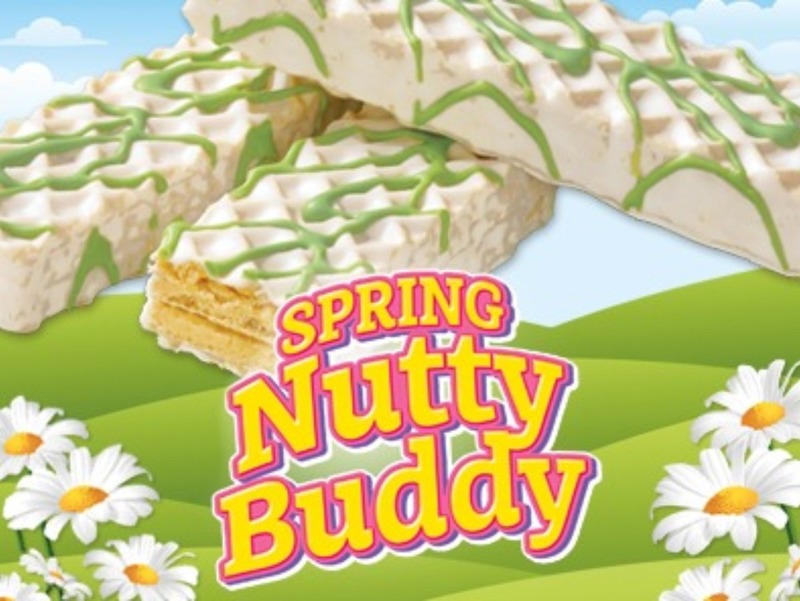 Select a snack to learn more!